New Computer Set-Up Plan | Stenograph L.L.C. Getting a new computer set up can be challenging, especially when you add the unique requirements of court reporting. 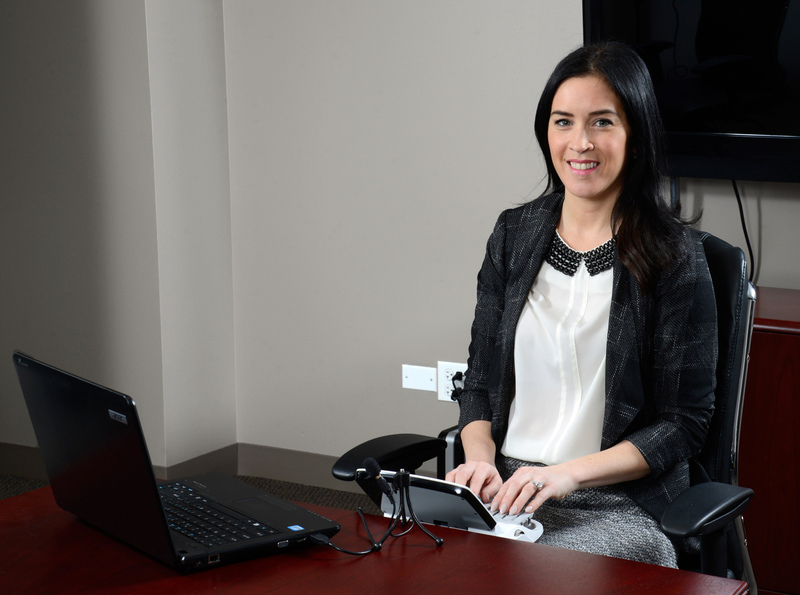 Stenograph has several options to assist you. You will schedule a time to work with an expert technical support representative over the phone. The representative will use GoToAssist to take control of your computer and perform the computer setup. When it is convenient for you, send your computer to Stenograph. An expert technical support representative will perform the computer setup. Stenograph will pay for shipping the computer back to you. Please allow for a 5 business day turnaround time.